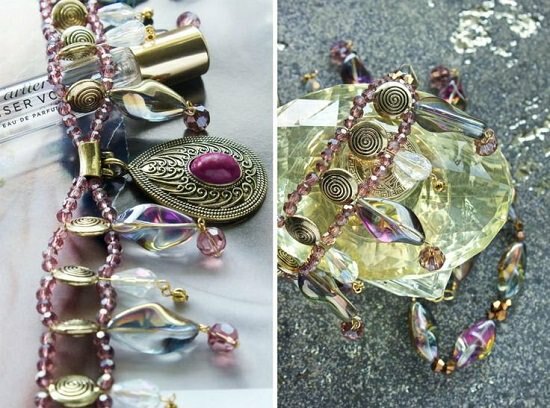 Here’s a list of brilliant beads craft ideas popular all over the web. Have fun trying these ideas with your kids and friends for an engaging pass time! Most of these beads craft ideas are simple and easy to make and we have provided the tutorial for each idea. So grab your beads and get started! The pleasing patterns of these colorful beads help bring down the gross factor of reptilian playthings. The tutorial is here. 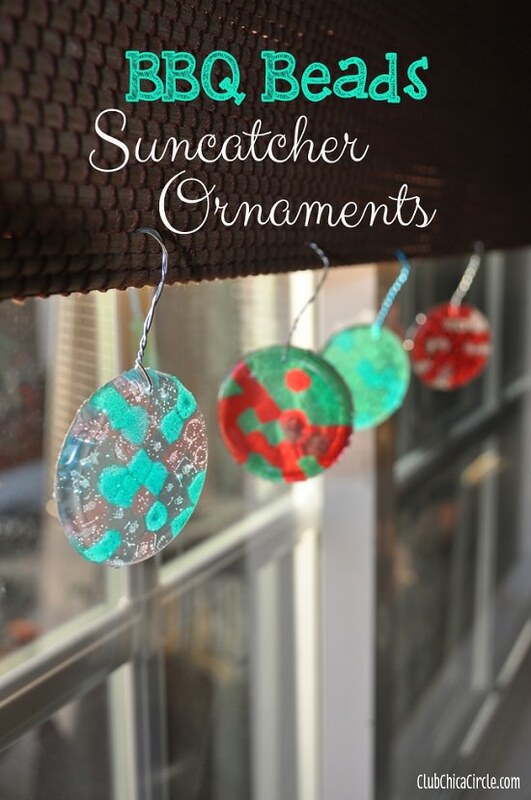 These cute little danglers made from melting beads put up an ethereal show of colors as they reflect light. We found the idea here. Here‘s an easy, kid-friendly way to understand the concept of contrasting colors and having fun in the process. This dazzling Boho-chic bracelet is just what you need to glam up your prom gown. Visit favecrafts to learn more. The soft yet strong accents of this gypsy-inspired, vintage neckpiece make for a real head-turning experience. Know more here. The unpredictable colors and beautiful design make this a unique and no-fail idea for any occasion. The simple steps are here. Whether you want to demonstrate the concept of ordinal numbers to your kids or create a heart design for Valentine’s day, threading beds through rods are the right way. See this detailed post to learn more. Here‘s a cute watermelon motif to hang on your handbag or keychain which demands very little time and effort. Pamper the princess in you with this royal-looking recreation of Snow White’s crown. The complete tutorial is here. 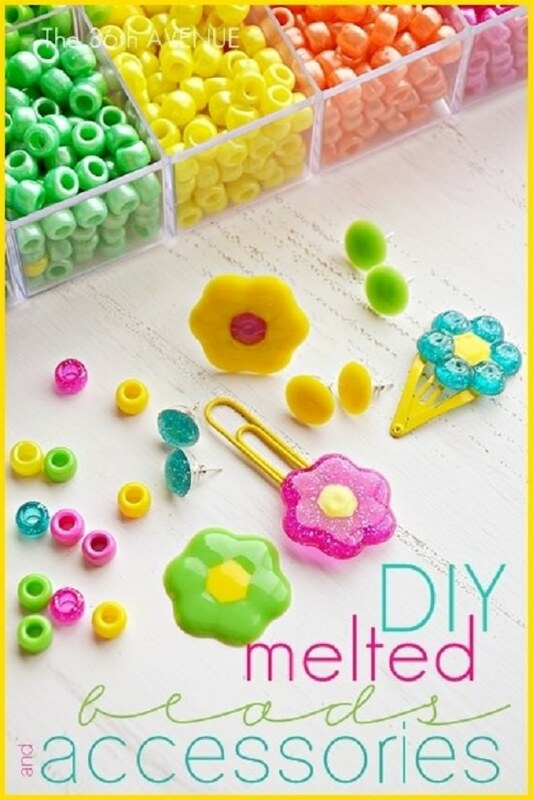 If you want an easy bead craft for your kids that doesn’t involve any mess to clean up later, then amummytoo has something for you. 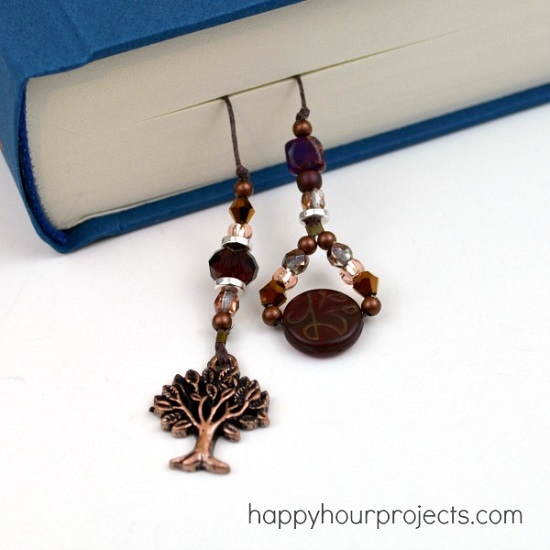 The one special book that connects with you on a deep level deserves a special bookmark of its own. Follow these steps to make it. Easy to handle and make, these burlap and pearl napkin rings are perfect for those who regularly entertain people in large crowds. Click here for more details. If you want a durable keychain that will probably last longer than your bags, consider fashioning one out of a wine cork as favecrafts did. Glam up a boring hairdo with these beaded bobby pins. They’re fun to make and make great gifts as well. The instructions in details are here. Never knew that fitting Perler beads with screws would add some functional value to them. Take this key holder here for example! Here‘s a thoughtful gift for your partner that doesn’t involve any investment. 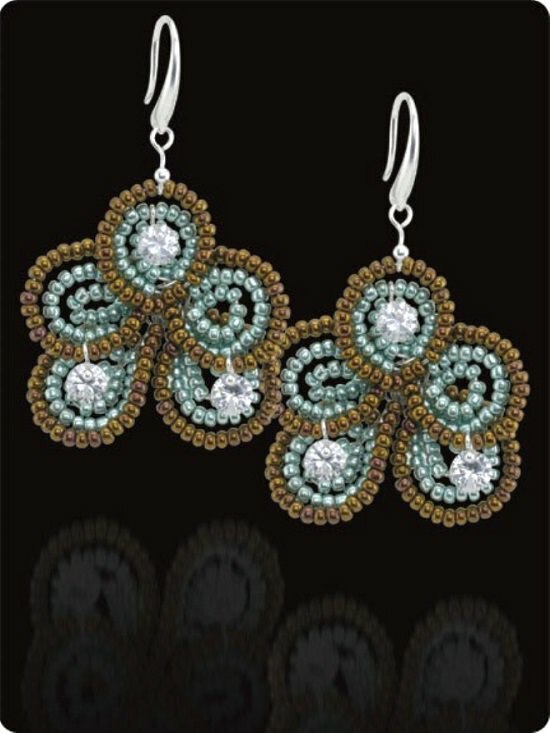 Wearing this beaded zipper pull against a solid dark color will produce maximum effect. 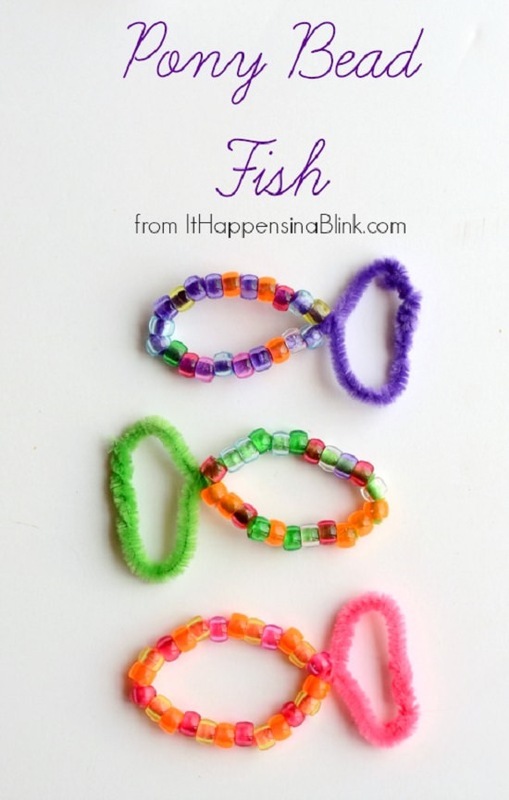 Sliding colorful beads through pipe cleaners can actually improve hand-to-eye coordination in your child. Get more details here. 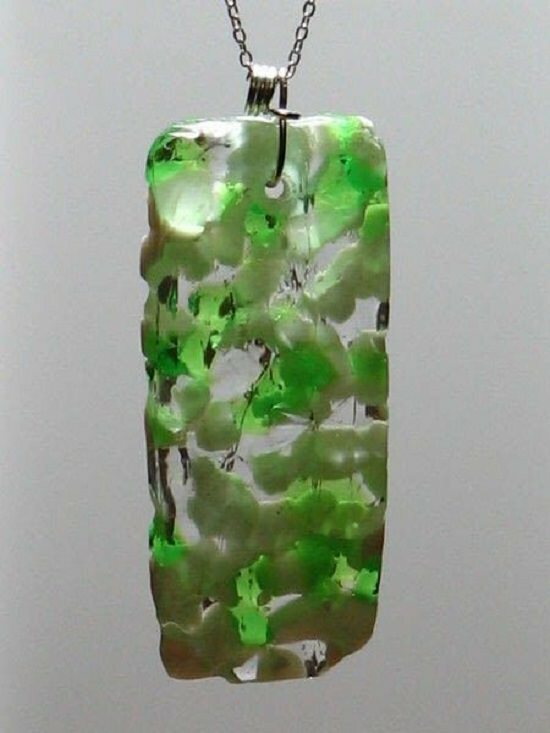 The melted shapes and myriad colors trapped in glassy walls gives this pendant a dreamy look. As we found here. 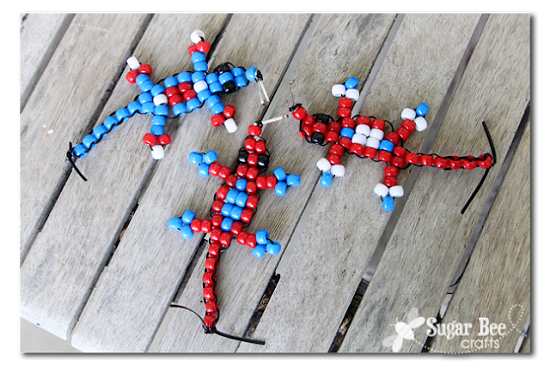 Involve your kids in the Fourth of July decorations with patriotic pony bead crafts. Here‘s the DIY! 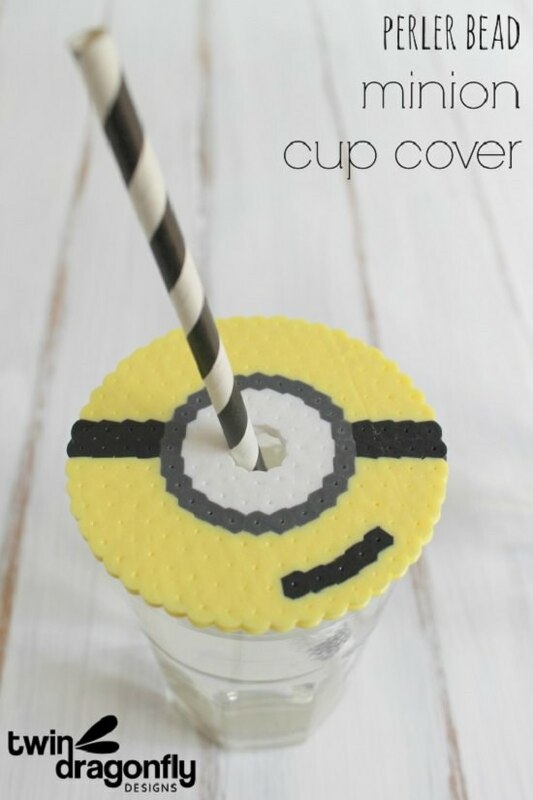 Customize the size and design of your cup covers with this easy, and exciting Perler bead craft idea. Do you have a huge bag of Perler beads lying your cupboard? Don’t forget to get the kids involved. Here‘s a unique way to use them all. 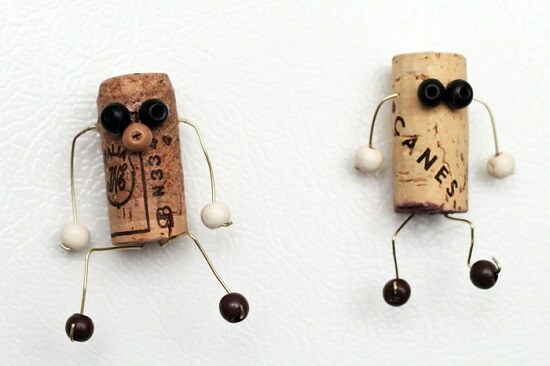 Cork character magnets are perfectly nonsensical yet fun projects that hardly require a dime to make. Visit momsandcrafters for the DIY! 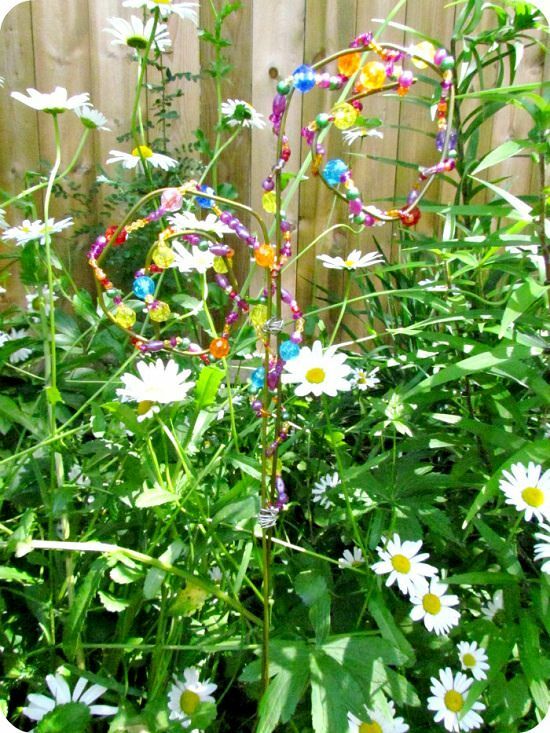 This beautiful beaded ornament is a nice way to add a pop of color to your dull garden bed before the blooms appear. The step by step tutorial is here. Melted hair accessories make the perfect handmade gifts or party favors. Check out more details here. Melting beads into heart-shaped molds is all the hard work you need to create this elegant Valentine-special wind chime. See this post for the instructions. 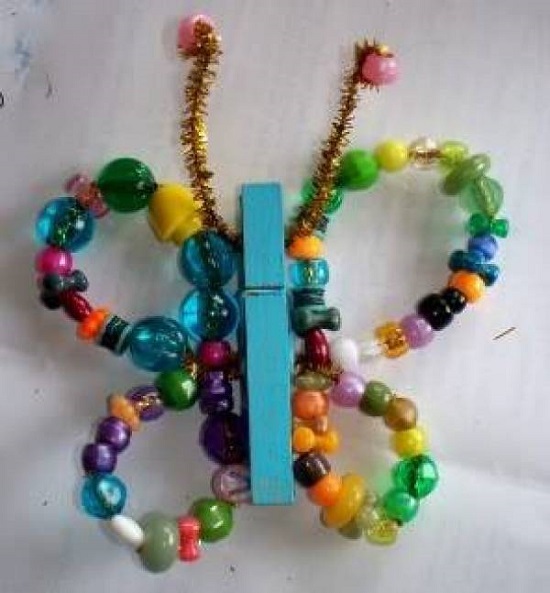 Convert a boring clothespin into a sparkly, pinchy butterfly with this easy DIY by Indietutes were behind this project. 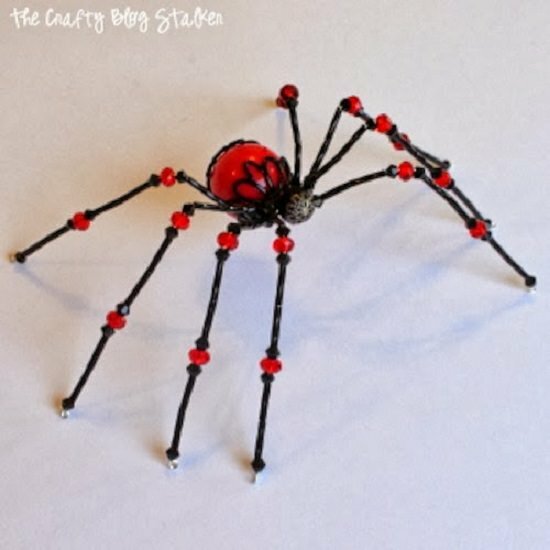 This cute and scary beaded spider is the perfect addition to any Halloween party scene. Want to know more? Click here. This beaded abacus craft makes Mathematics a fun subject for your kids. We got inspired by this post. Hope you found these beads craft ideas interesting! Please leave your comments below if you have any ideas or suggestions.